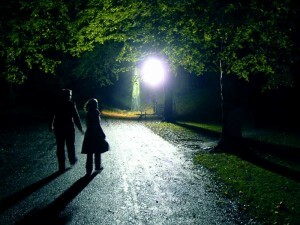 There are many reasons why people walk at night, and you might find yourself walking after dark quite often. 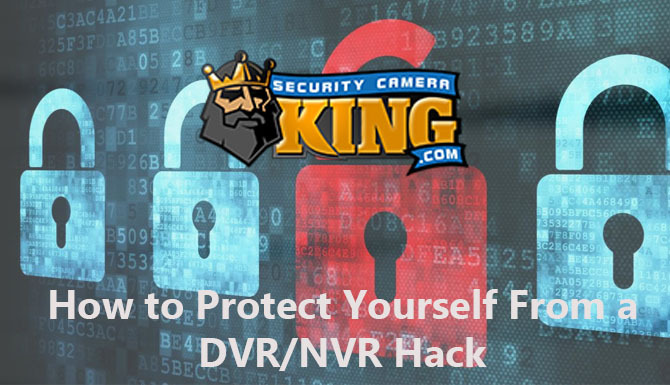 Although many people begin to feel safe when they walk in the same areas over and over again, it is important for you to know how to protect yourself. There is always the chance that you could be attacked during one of these late night walks, and failing to protect yourself could put you in a world of danger. Therefore, it is essential for you to have a plan for defending yourself in the event that someone tries to harm you while you are walking home from work or taking an evening walk for exercise. Following these safety tips can help you feel better about walking, and it can also help ensure that you will know what to do in the event that someone tries to attack you while you are walking. One of the first and best things that you can do in order to stay safe is to let others know where you are going. It is dangerous to head out for a nightly walk without letting your family know; therefore, you should tell your spouse or a family member that you are heading out for a walk. Also, mention approximately how long you will be gone; if you do, your loved ones will know that something is amiss if you don’t get home at the time that you intended to. If you live alone, this is still no excuse to go for a walk without informing somebody; if necessary, tell one of your neighbors where you are going, or contact a loved one over the phone. Then, people will know to look for you if you don’t make it home safely, which can save your life. When you walk at night, you probably think about wearing comfortable clothes that aren’t too restricting or uncomfortable for walking, and you may also think about wearing clothing that will keep you warm in the winter or cool during the hot summer months. However, you might not think about the fact that the clothing that you wear can be dangerous. Wearing dark clothing can put you at risk of being hit by a car or being involved in another type of accident, so make sure to wear bright clothing that makes it easier for you to be seen by drivers, motorcyclists and bicyclists. It isn’t a bad idea to wear reflectors on your jacket or shirt either, especially if you walk in areas with a lot of traffic at nighttime. Everyone should consider taking self-defense classes, regardless of whether they walk or not. If you make a habit of walking late at night, however, it is imperative for you to know how to protect yourself. Most cities and towns have martial arts schools and self-defense classes; in these classes, you can learn key moves for getting out of compromising positions or otherwise protecting yourself in the event that someone attempts to attack you while you are on one of your nightly strolls. There are classes for adults, children and women in particular, and you can learn beginner or more advanced self-defense moves. You might be surprised by just how affordable these classes can be, and you can really learn a lot if you take classes with a qualified instructor. If taking self-defense classes is not an option, you can always take to the Internet for a few helpful moves that can help you protect yourself in the event that you get attacked while you are walking. There are plenty of helpful videos out there that can show you these moves, and you can practice them with a friend or family member to ensure that you have them down pat. Taking a few minutes to learn these moves can make a major difference in the long run and can even save your life, and it never hurts to brush up on your skills or learn new moves when you have the chance. Even learning a few basic, beginner-level moves might be enough for you to fight off an attacker or let someone know that you aren’t going to go down without a fight. Although many people know that they should watch out for people who might try to rob them or attack them while they are walking, many people take the safety of walking around moving vehicles for granted. The truth is that you really have to watch out for people who are driving, even if they don’t mean you any harm. If you are wearing dark clothing and are walking near the shoulder of the road, there is always the possibility that someone could swerve and accidentally hit you. Drivers who are tired of distracted could end up harming you unintentionally, or drivers who have been drinking or using drugs before driving could hit you as well. Therefore, it is important for you to abide by all traffic safety laws and to keep a close eye out for traffic when you are walking, either at night or during the day. One of the most likely times for a person to attack you while you are walking is when you turn a corner. Therefore, it is important that you don’t round corners without paying attention to what you are doing or the people who might be around you. In order to be safe, it is a good idea to round your corners widely, giving at least three feet of space from the corner. This can help cut down on the possibility of someone jumping out of a corner and attempting to harm you. Unfortunately, you never know when someone could be following you with ill intentions. Although it is obviously difficult to keep an eye out behind you when you don’t have eyes on the back of your head, this doesn’t mean that you can’t keep an eye out for the people who are around you. By turning your head back and forth, you can use your peripheral vision to look for people who might be walking behind you. If you do see someone, don’t panic; instead, try to look for a public place that you can walk into or form a self-defense plan in your head in case the individual confronts you. Many people walk on the shoulder of the road or close to buildings, but this really isn’t a good idea, especially at nighttime. If you walk on the shoulder of the road, you run a bigger risk of being struck by a car or other vehicle; if you are on the sidewalk, however, you are at a drastically reduced risk. If you walk too close to buildings and alleys, there is always the possibility that someone could jump out from an alleyway or from in between buildings in order to cause you harm or steal your money or personal belongings. Therefore, it is important to stay on the sidewalk whenever possible. If an area where you typically walk does not have sidewalks, you may want to consider switching locations and walking in an area that does have sidewalks in place; otherwise, exercise caution when walking in these areas. It is truly impossible to completely defend yourself in the event that someone attacks you, especially if you aren’t prepared for it. Even the best self-defense moves can fail at times, but this doesn’t mean that you shouldn’t put forth every effort that you can in order to protect yourself while you are walking at nighttime. Carrying around a weapon that is designed to be used for self-defense is always a good idea, and there are plenty of options out there for individuals who want to be as safe as possible while they are walking at nighttime. Consider carrying around a walking stick. There are sticks that are designed for walkers to use to protect themselves in the event that someone tries to harm them. Some of them are even made to function as umbrellas, but these “umbrellas” have heavy sticks that can be used to ward off an attacker. There are plenty of walking stick options out there, and they are much more affordable than many people think. Although you will have to carry the stick around with you while you are walking, doing so can help provide you with an extra level of protection. Look into purchasing pepper spray. 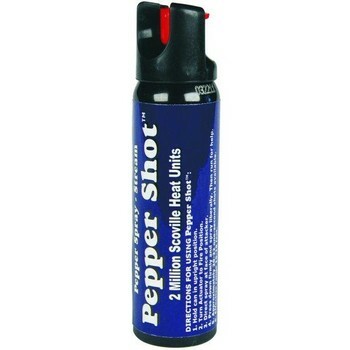 Pepper spray or mace can be used to protect you, and you don’t have to have a permit in order to carry it. There are plenty of small bottles of pepper spray that can be used, and you can even purchase one that will attach to your key chain. It is always a good idea to carry around pepper spray, even if you don’t do a lot of late night walking; for instance, you can use it in a parking lot. Consider obtaining a concealed weapons permit. With a permit, you can legally carry around a handgun that can be used for your protection. It is important that you take this responsibility seriously, however; therefore, you should always follow all laws that are involved in carrying a concealed weapon, and you should make certain to acquire your permit before you purchase and carry a handgun. You should also take gun safety courses and practice at a firing range. Tasers can be used for personal protection, and they can typically be acquired very affordably if you know where to shop. You can sometimes purchase tasers from weapons stores in your area, or you can find them online. Before carrying and using a taser, however, make sure that you check all of your local and state laws about the use of a taser. When all else fails, use your keys. Many experts say that it is a good idea to carry your key chain and hold keys between your fingers when walking through a dark parking lot, and this safety rule can apply while you are walking at nighttime as well. In the event that someone attacks you, you can scratch at his or her face and eyes with your keys in order to protect yourself. Video evidence can help law enforcement officials and prosecutors to prosecute an individual who has committed a crime against you. 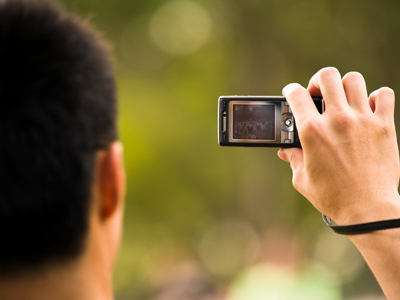 Therefore, you should always try to record the incident if something does occur. If you carry an mp3 player or cell phone when you walk late at night, don’t be afraid to use it to capture proof of any suspicious or dangerous incident that occurs. 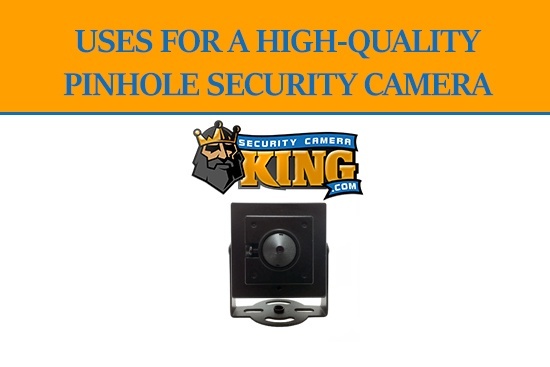 You can also purchase small spy cameras that can be carried in your pocket or on your key chain; these cameras are often very discreet and often look like other objects, meaning you can record something without the individual even knowing. If something happens to you or someone else while you are out walking, you shouldn’t be afraid to contact law enforcement officials to tell them about it. 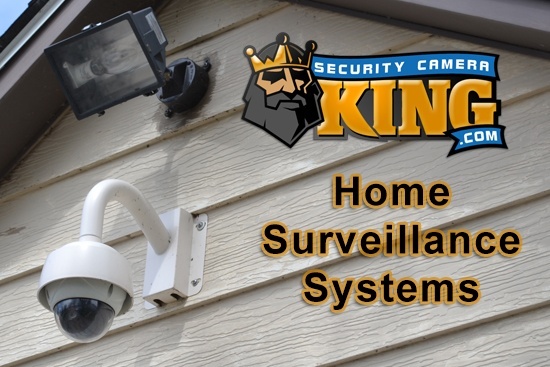 If you remain vigilant in informing law enforcement in your area about the things that are going on, you can help fight crime the safe way, and your local government might take steps to make walking safer for you and everyone else in your community. If you captured evidence with a spy camera, you can use this evidence when you report an incident to the authorities; in many cases, authorities can use this evidence as a means of catching an individual who has committed a crime, and the prosecutors in your area can also use this evidence to secure a conviction when the individual goes to court for what he or she has done. Contact us today to learn more about how you can protect yourself during late night walks.